Frustrated of lumpy mash potatoes? 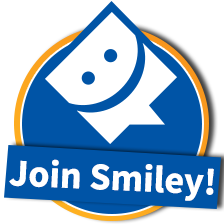 Tired of constantly mashing to prevent lumps in your mash? 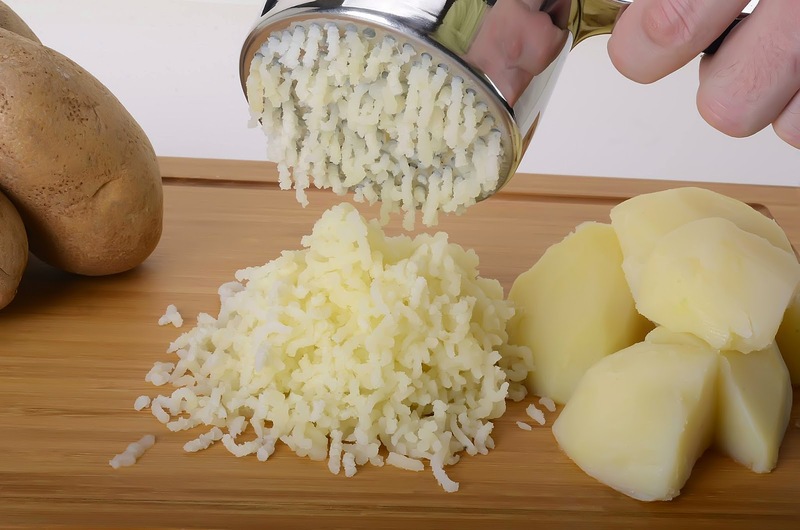 With the Priority Chef Potato Ricer you can get perfect mashed potato every time! Simply place your boiled potatoes in the hopper and press. The result is a smooth, light mash potato that everyone at home will love! 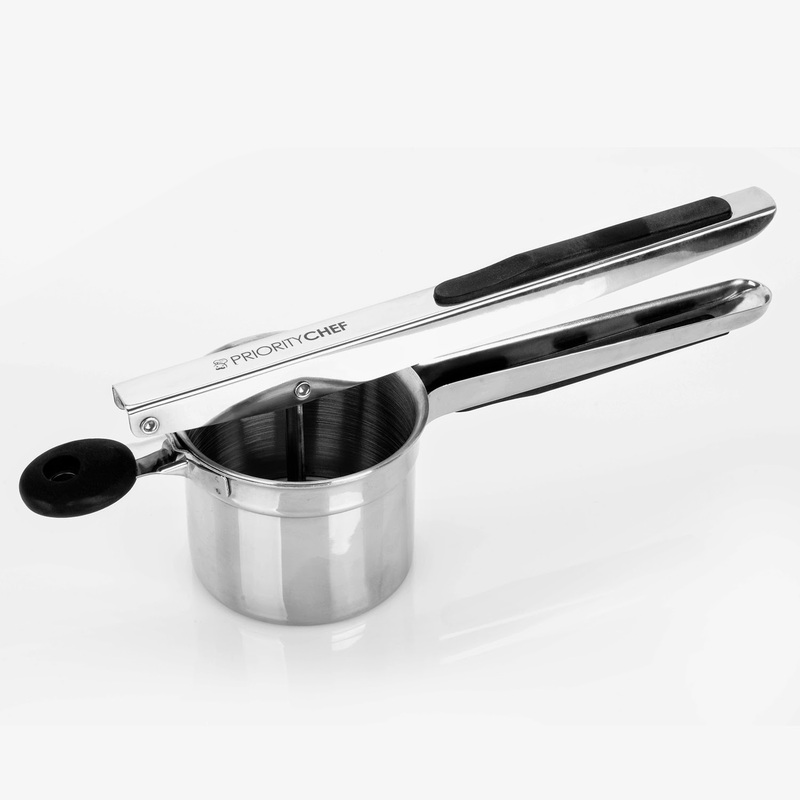 The Priority Chef Potato Ricer is designed with your comfort in mind. The handles are soft silicone to make the pressing of the potatoes easier and the non-slip hanging knob ensures that the ricer does not slide when you place it over your pot or bowl when ricing. Not only does the Priority Chef Potato Ricer make perfect mashed potatoes every time, it is also a great tool for preparing baby food. Some of vegetables that have been tested with the ricer include potatoes, carrots, turnips, cauliflower, pumpkin, butternut squash and parsnips. Mix any of these together for a tasty way to encourage your children to eat more vegetables. 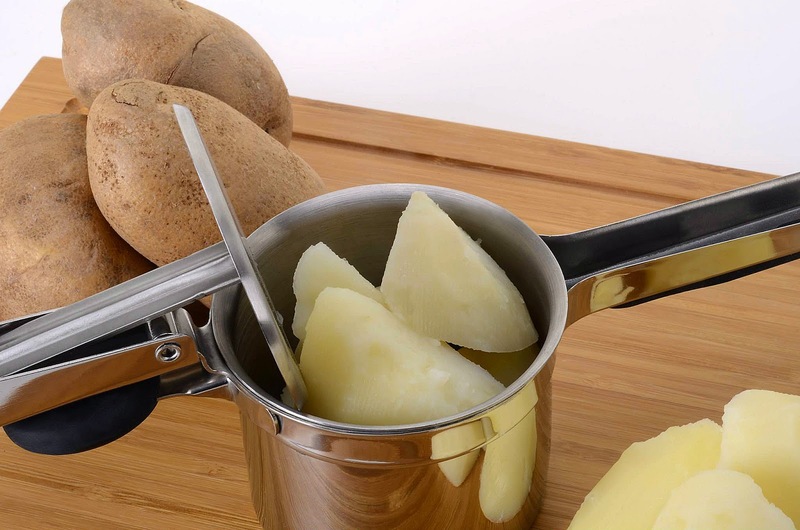 The Priority Chef Potato Ricer design enables easy cleaning by hand but because it is made with premium quality 18/10 stainless steel it ensures that is also dishwasher safe.